The Social Media platforms in 2019 are discovering new cards that are definitely worth picking up and playing the game well. Why? Well, this game can change the whole image of the brand you’re managing. The Social Media world is very dynamic. Many platforms, in which we didn’t believe that they will grow, actually have spread their wings with such power, that it is impossible to stop them. So, what is worth investing in this year? Which trends are the eye catchers? Which ones are worth to start and what to give up on company profiles? Let’s see! You may have already noticed that there is a message on your company’s Facebook accounts – get more messages and comments on your website. What does it mean? The increase in popularity of all messaging applications. 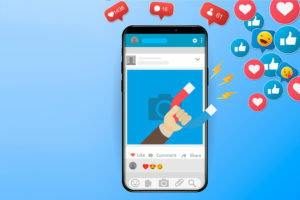 More and more people are deciding to transfer their conversations, even from comments under public posts, to the private level, and this means for Social Media Managers that more engagement can be achieved in this field. Do not be afraid to move ads to the Messenger, check the development of ads on WhatsApp, Viber and many other applications that are used to send messages in private level. 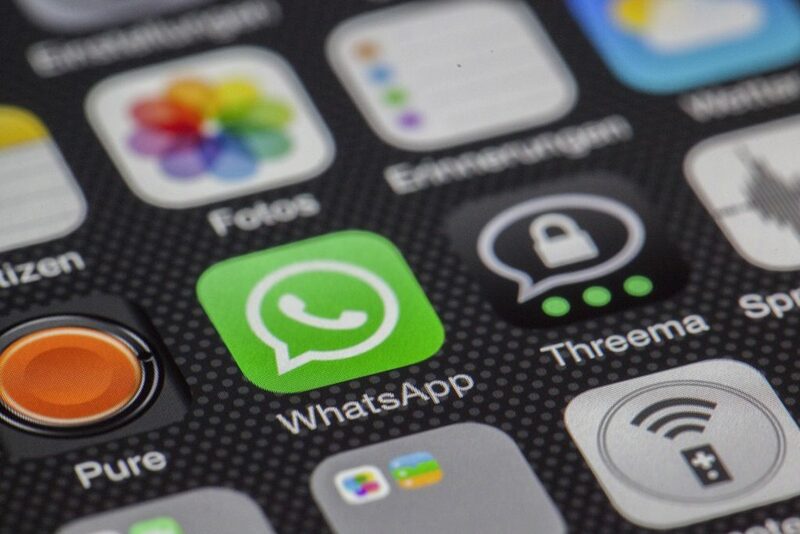 The above-mentioned development of the Messages Apps is caused by a lack of trust among Social Media Users. Especially after the huge inconvenience of the Zuckerberg platform. Let us not kid ourselves, in the 21st century we already know that we are not anonymous in the Internet space, but nevertheless, we do not want our data to be in the hands of hackers or other undesirable units, right? Privacy settings are an extremely important elements of any social media platform, so let’s do everything to let our followers do not lose this trust on the company profile we’re managing. How to do it? Convince them that it is worth to trust you. Are you doing a contest on Facebook? Excellently! Just do not forget to assure your followers that their data will not go to any other hands, except those necessary for the competition, i.e. for the agency who is managing the company profile and for the couriers company that will deliver their award to the address, they already send you in a private message. Blog entries will be still effective in 2019. Long copy in posts can still involve followers, but … content goes much further than just a written word. Video, podcasts and live stream will dominate this year. Facebook has updated its algorithm with video in mind, so this is the type of content we currently see more often in our feed. 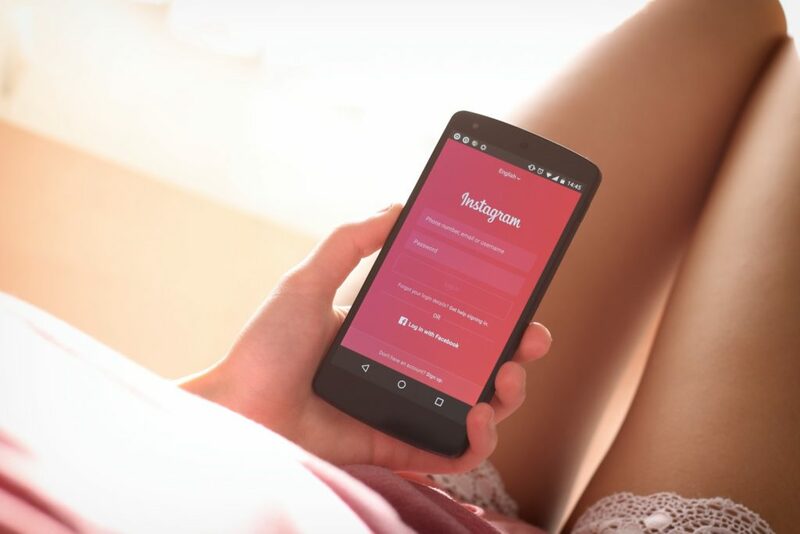 Instagram by introducing last year to us their own platform – IGTV also follows this lead, strongly focusing on video content engagement, so it’s a matter of time before it conquers the world of social media this year. How to bite this trend? Invest in a short video with subtitles, targeting mainly to the mobile user group, but also not disturbing with this kind of content the desktop users. 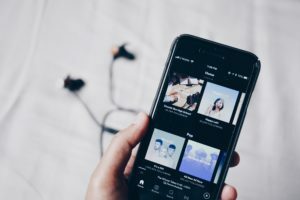 Vertical videos on Snapchat and Instagram Stories are gaining more and more popularity, which can also be seen from commercials that appear more often in this format. Long video with strong storytelling will also work among YT, Facebook and IGTV users – check it on your own, that your followers want to see more than a few seconds of video. 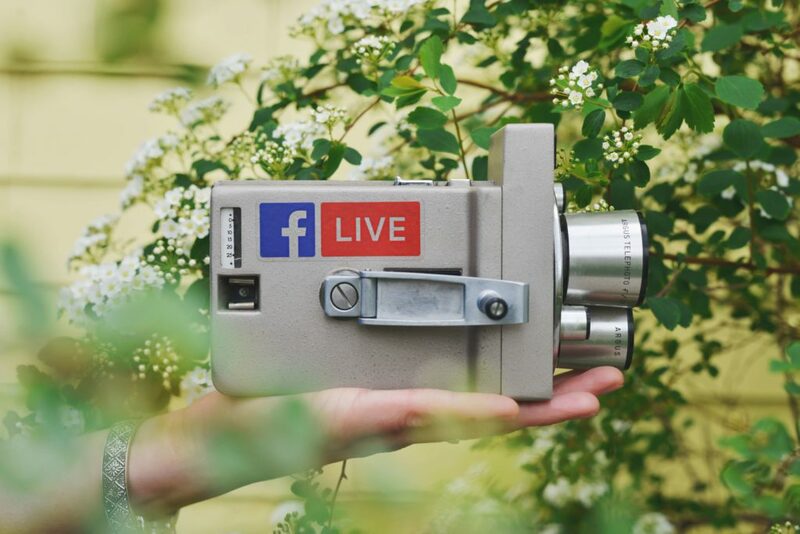 Live stream is also a powerful option for many SM platforms, thanks to which you will allow your fans to be closer to the brand, and this will make them more attached to it than for this moment, seriously. That is nothing more than an augmented reality. If you add Social Media to it, it’ll get an explosive mix, do you know why? Because it’s an amazing fun! The brand’s message, thanks to AR, is much more engaging, funny and attractive. For example, if you run an online store and sell accessories such as sunglasses, imagine what entertainment you will do to your followers when you allow them to try them online, similar to how this effects work in the Messenger camera app. Sounds like a great solution, right? They are now almost everywhere! Content focused only on a visual effects, in a vertical format that is visible up to 24 hours from the moment of publication came to us from Snapchat, however, Instagram made it become a global trend among people of all age groups. In the second half of 2018, marketers also discovered the potential of stories and are increasingly willing to invest their money in this area, especially since the effects of the campaign are truly effective. Stories are a trends definitely worth introducing into the life of the brand, the more so because they are very easy to create, engaging, fun, do not last long and present company image trustworthy. 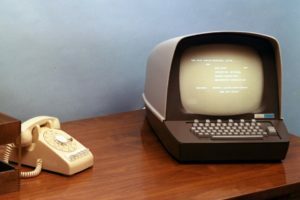 What do all these trends for Social Media Managers mean? First of all, you have to understand your followers and recognize their expectations. 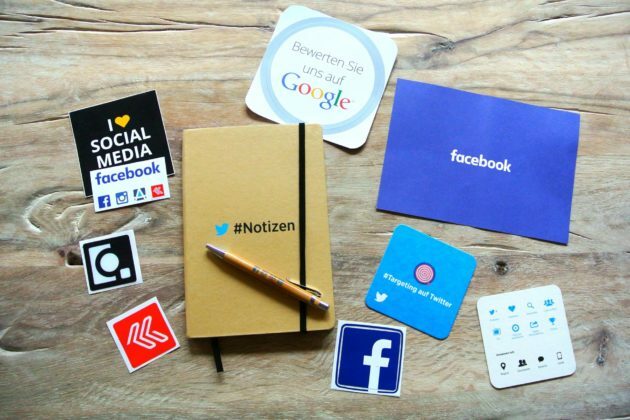 Take a look again at the strategy of the brand’s presence in social media – maybe it’s time to introduce new solutions or to give up on something? Invest your time and budget in a new tools and technology – be innovative, but do not forget about what worked too. And most importantly – do what you can to build trust between the brand and followers in every campaign!